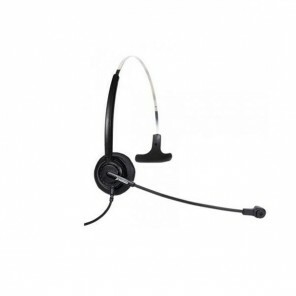 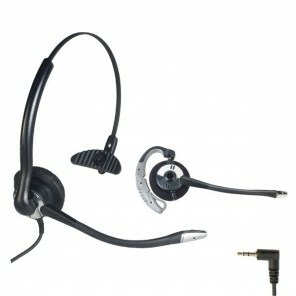 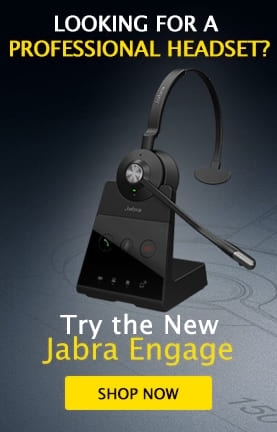 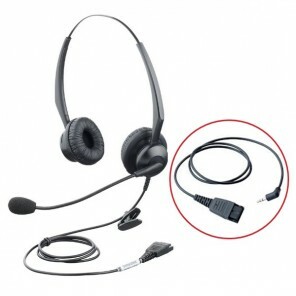 Corded Headsets for Cordless DECT Phones connect easily to your DECT cordless handset via a 2.5 mm jack cable. 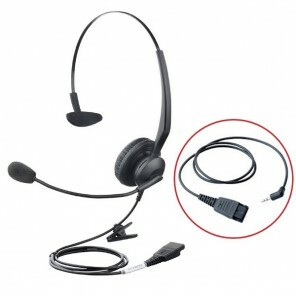 Answer your calls directly from your headset and communicate with your hands free, leaving no need to have the DECT handset in your hands. 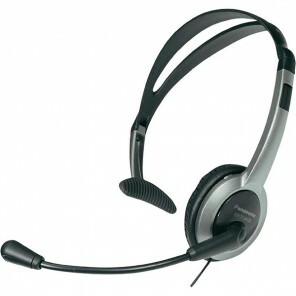 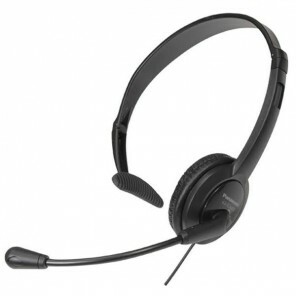 To choose your equipment, consult our comparison of Corded DECT phone headsets.